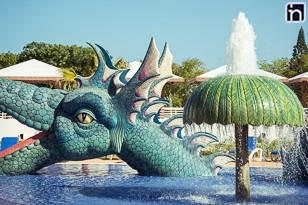 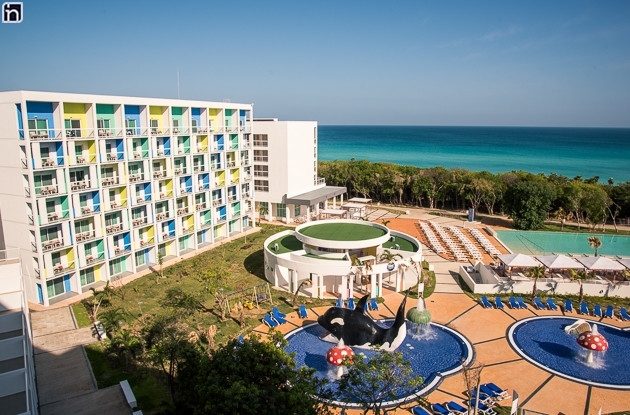 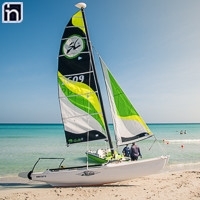 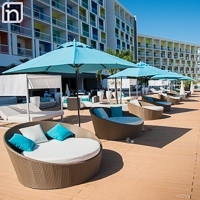 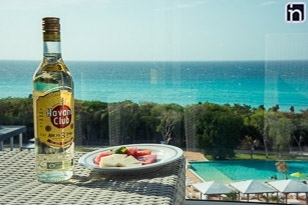 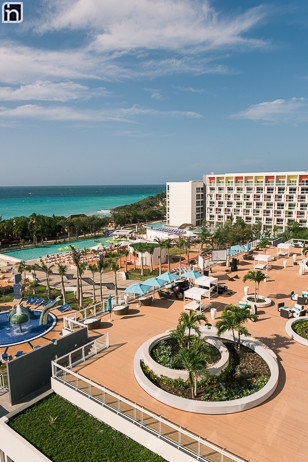 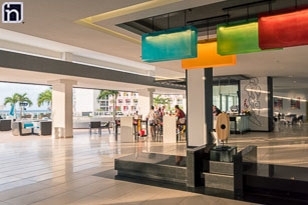 Hotel Iberostar Bella Vista is a brand new 5-star all-inclusive resort located on the beachfront of Varadero beach, regarded by many to be the finest beach in the world, with privileged views of its waters. 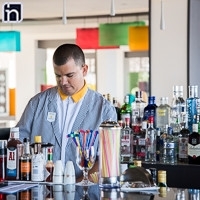 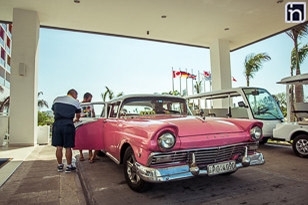 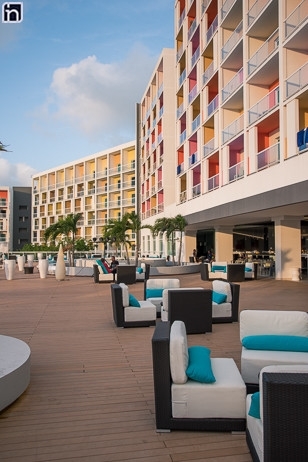 This elegant all-inclusive hotel offers separate facilities for families and adults. 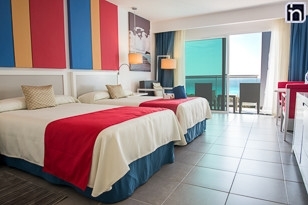 With its 827 rooms, Iberostar Bella Vista is a haven of peace and quiet and it offers an authentic oasis of relaxation where you can enjoy the holiday of a lifetime. 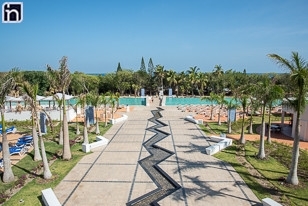 It features spacious gardens with tropical vegetation, 4 swimming pools, fine cuisine and entertainments to suit all tastes and ages.